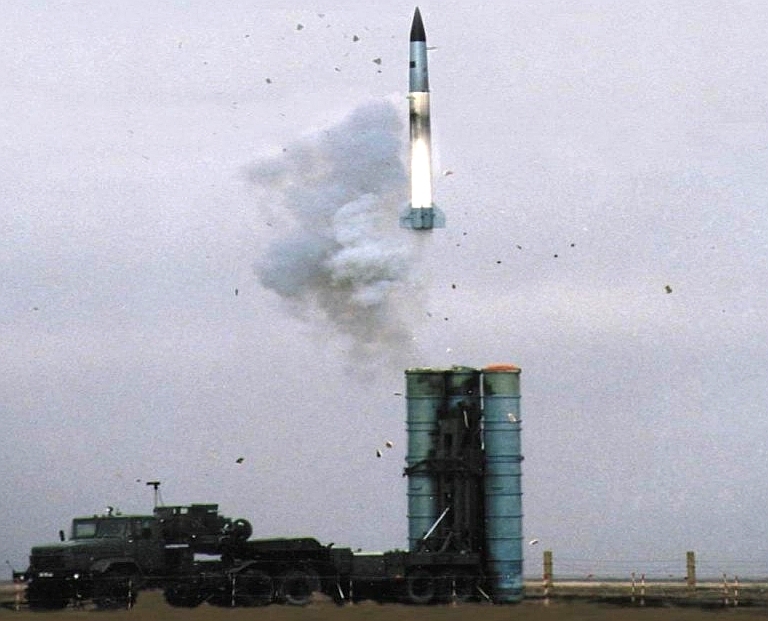 Launch of 48N6E / SA-20 SAM from 5P85TE TEL (Almaz-Antey). 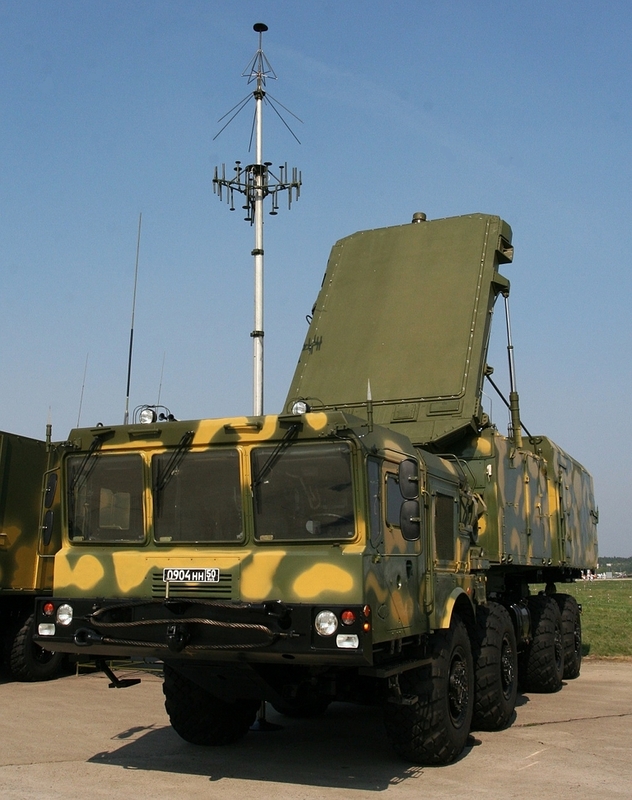 The new S-400 Triumf 92N6E Grave Stone engagement radar on MZKT-7930 chassis. It is the latest and most powerful evolution of the 30N6 Flap Lid family of engagement radars used with the SA-10/20/21 family of SAM systems (image © Miroslav Gyűrösi). 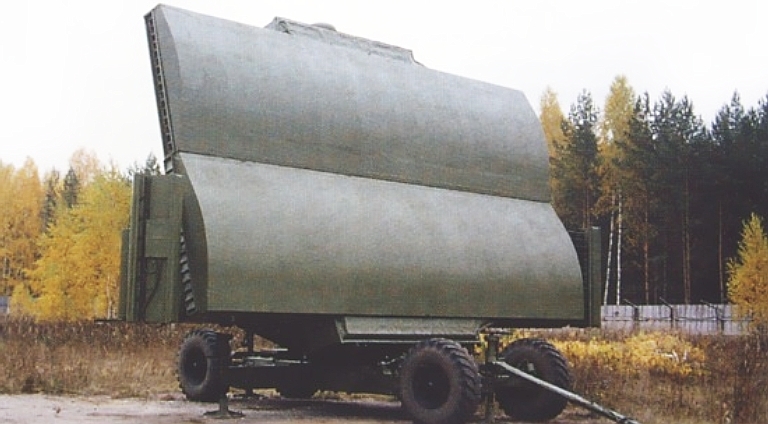 The 30N6-1 Flap Lid B engagement radar on MAZ-7910 chassis. 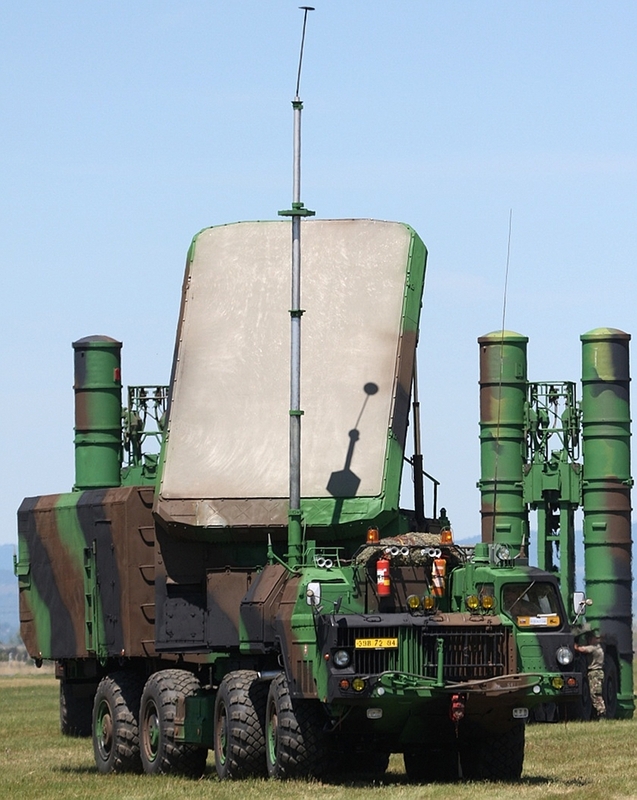 It is the first export variant of the 30N6 Flap Lid family of engagement radars, and is used with the S-300PMU SAM system. This example was on display at the 3rd National Airshow in Piestany, Slovakia (image © Miroslav Gyűrösi). A VHF-band high mobility Vostok E demonstrator deployed. A separate van houses the three operator stations and electronic hardware (KB Radar). 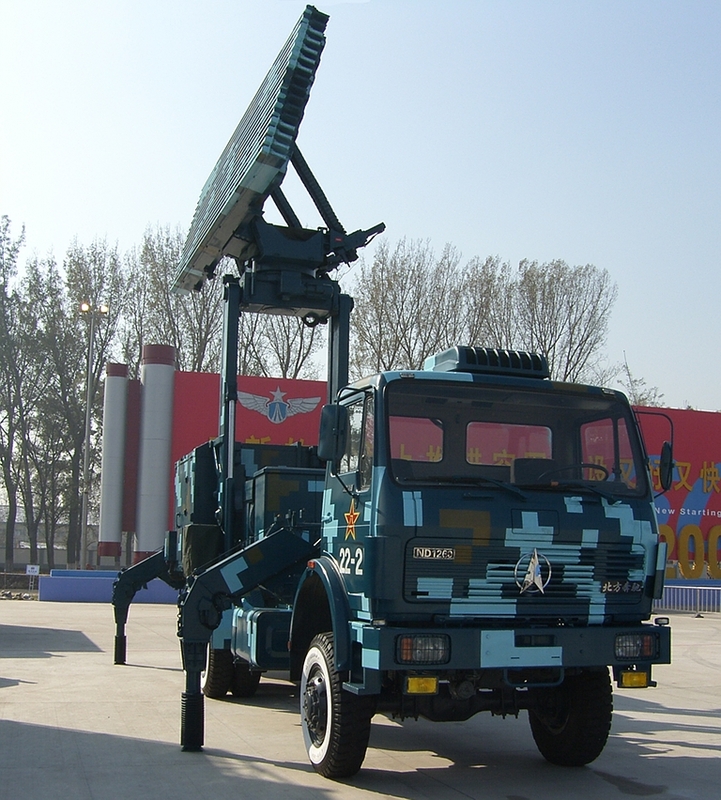 The L-band JY-29/Type 120 (depicted), YLC-18, JYL-1 and YL-11B are typical of the new generation of PLA self-propelled tactical 3D acquisition radars, designed to support a range of SAM systems (© 2009, Bradley Huang). 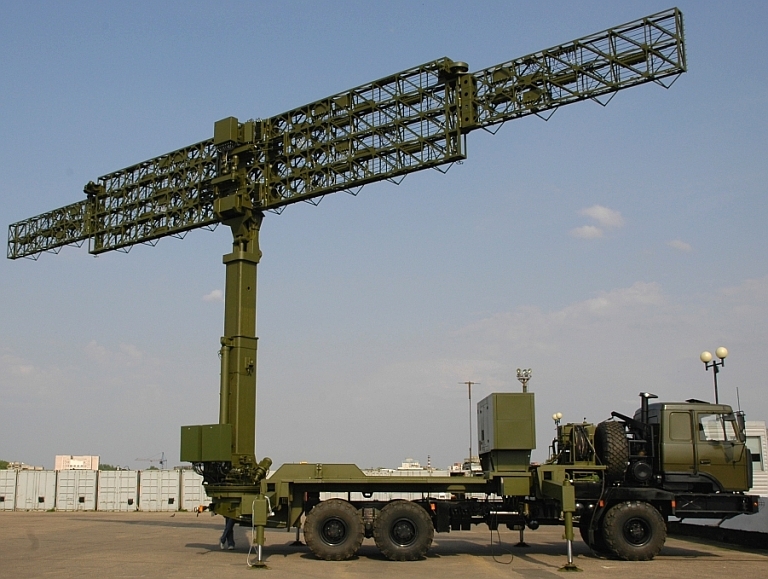 Demonstrator VNIIRT Gamma DE L-band high power AESA search radar in deployed configuration. Three subtypes exist, the D1/D1E, D2/D2E, and D3/D3E with differing module power ratings and range performance. A self propelled variant is now available.